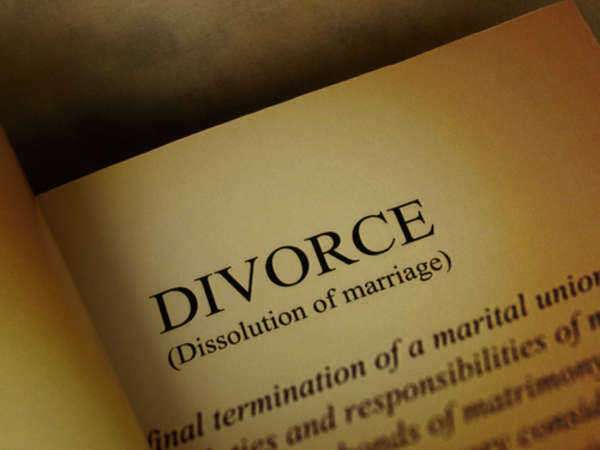 Uncontested Divorce In Mississippi proceedings can help you to eliminate some of the difficulties associated with divorce, including the stress of unnecessary filings and high lawyer bills. That is because both spouses agree that a divorce is necessary, and they also agree to all the terms of the divorce, such as how property will be divided and what child custody, child visitation, and child support will be like if a minor child is in the equation. Who Can File for Uncontested Divorce in Mississippi? 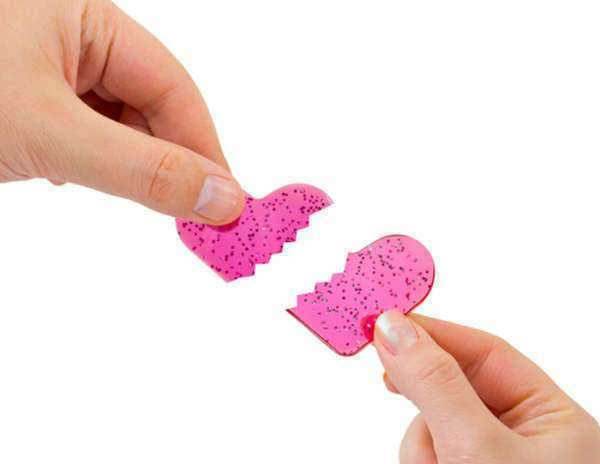 Mississippi is a no-fault divorce state, which means that irreconcilable differences is a fine enough reason to file for divorce and the only one you will ever need to state. In order to file for an uncontested divorce in Mississippi, you or your spouse needs to have been a resident for at least six months. The divorce should be filed for in the county where at least one of the respondents resides. 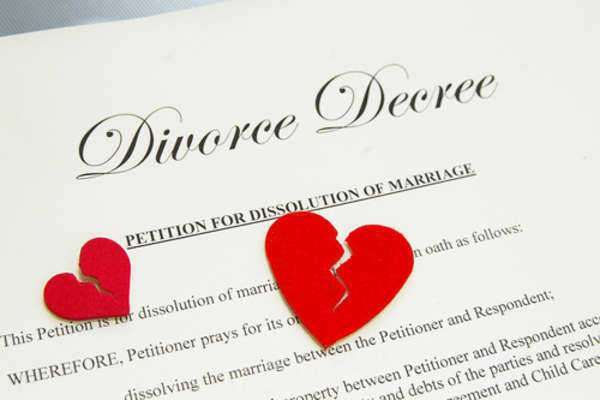 What Forms Will Need to Be Filed for Uncontested Divorce in Mississippi? 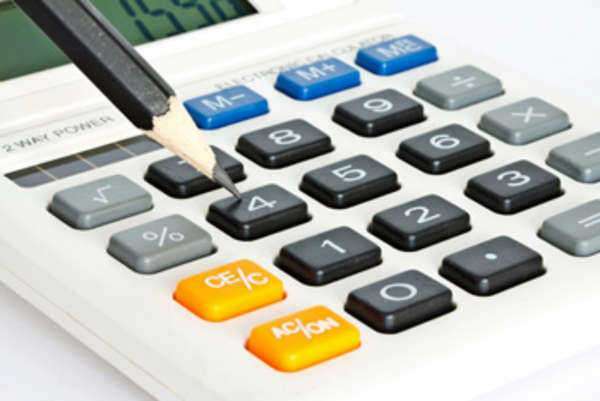 • Child Support Computation Worksheet, in which child support actually is calculated. The first thing is that the other spouse will need to be notified of the Complaint for Divorce, which should be simple enough considering that this is an uncontested divorce in Mississippi. The spouse will need to send an Acknowledgment, Acceptance of Service and Appearance, which simply confirms that they have knowledge of the divorce. 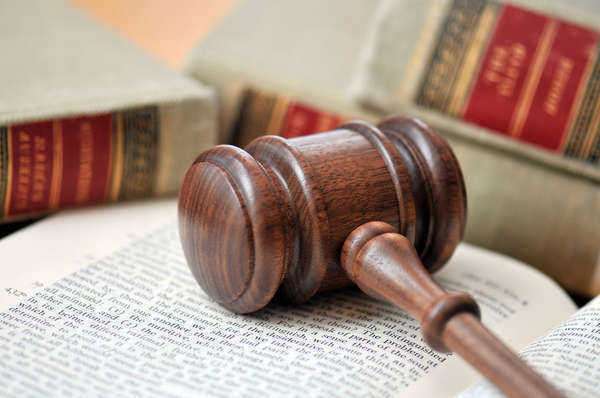 Then the original petitioner must file a Request for Hearing, and a date will be assigned when the petitioner will present their divorce complaint to a judge. At the end of the hearing, the judge will issue a judgment concerning the fairness of the terms of the Marital Settlement Agreement. Assuming that the judge validates them, he or she will then sign the Decree of Divorce, which will finalizes the uncontested divorce in Mississippi.